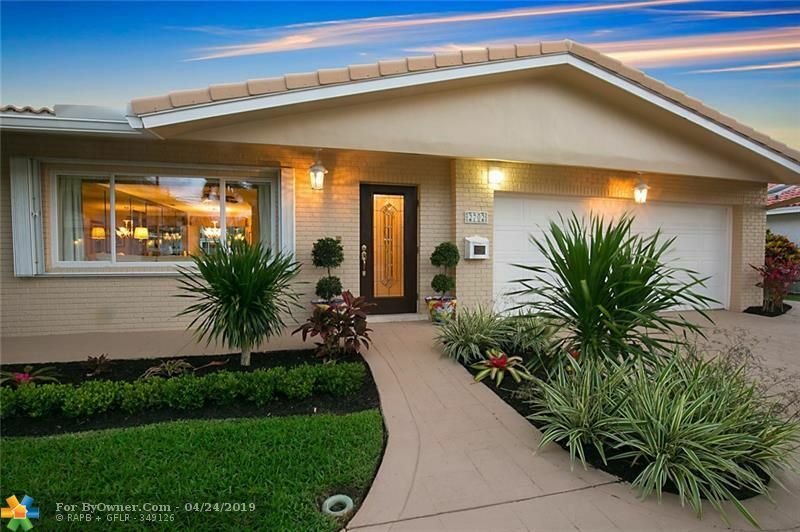 AVALON GARDEN ESTATES Sub Div: Description: Own this rare gem in highly desirable East of Federal home. 3 bedrooms 2 bath pool home. Original owners. Minutes to beach, shopping, houses or worship. Unique corner lot. Newer A/C. 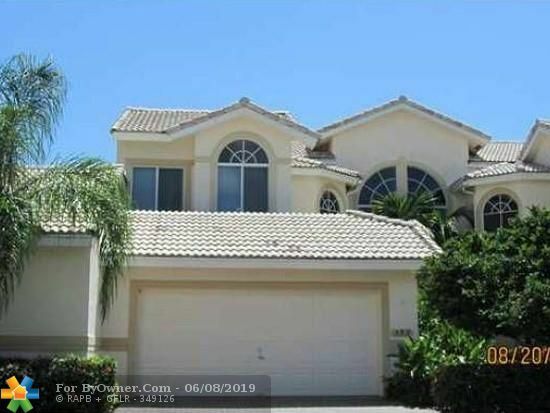 Pinewood Heights Sub Div: Description: Rare and hard to find 3 bedroom 2 bath with NO HOA !! 1 car garage. Tiled floors with big backyard. This one wont last. Great property !! 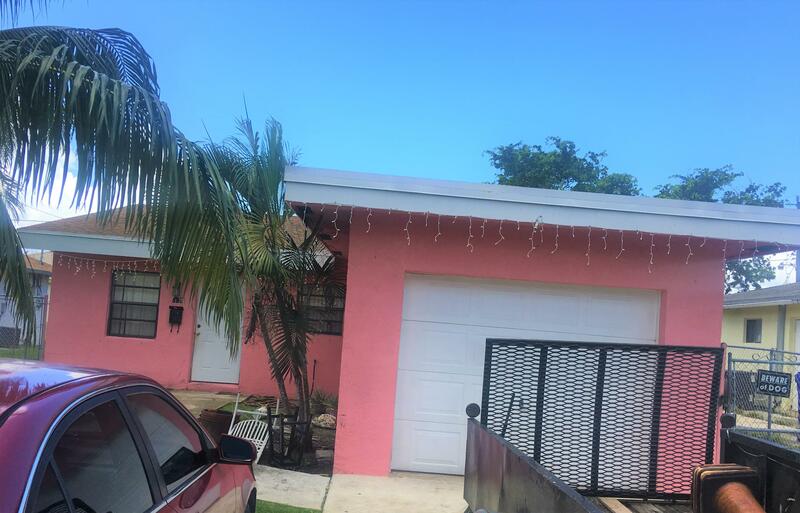 PALM AIRE Sub Div: Description: HUGE home in Pompano Beach with Newer Roof, New Paint, New bathrooms, Tile throughout living areas, New carpeting in all bedrooms, New appliances including flat surface range, new blinds. 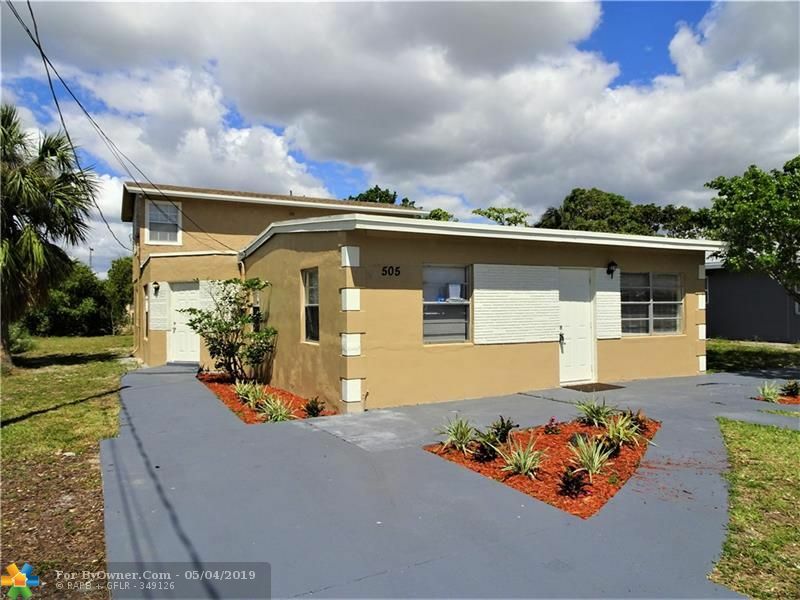 COLLIER CITY Sub Div: Description: Amazing home in Pompano, property has been fully remodel, new floors, bathrooms, kitchen, roof, water heater, exterior, washer and dryer, fence. Must see amazing property for the price. Pompano Beach is a midsized city in Broward County on Florida’s Atlantic coast. It has a population of approximately 105,000 and is part of the greater Miami metropolitan area which has a combined population of more than six million. Famed for its exceptional boating and fishing access, Pompano Beach is often called the Heart of the Gold Coast. 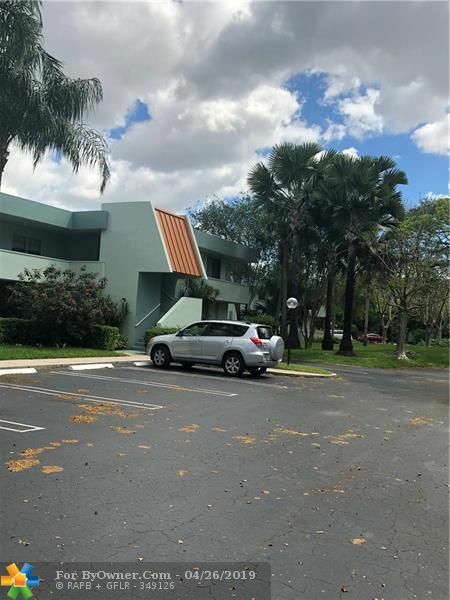 Pompano Beach enjoys a typical tropical rain forest climate with average highs in the winter months around 75 and average highs in the summer months in the low 90s. People come from all over the world to enjoy its gold sandy beaches and clear blue water. The public beach is very much at the heart of the city’s community identity. It has some of the best scuba diving and snorkelling anywhere in the country. Avid fisherman will come to the Pompano Beach Municipal Fisherman’s Pier, also known as fisherman’s wharf, to cast their line and enjoy some of the best boatless fishing around. For those who enjoy their outdoor activities on dry land, Pompano Beach has some of the most beautiful parks in the region. One of the more popular is Community Park which has a number of fun family activities including beach volleyball courts and BBQ grills. In that same area, you’ll find a four-mile paved air jogging track to keep in shape while enjoying some Florida sunshine. If you’re someone who loves to swim but prefers a swimming pool to the open water, Pompano Beach has much to offer. The Pompano Beach Aquatic Center has an Olympic size swimming pool with 21-meter springboard. There is another 25-meter pool for those just looking for a relaxing dip. Pompano Beach is an ideal location for family fun activity. The Funky Fish Ocean Adventure Camp offers kids ages 4 to 14 and opportunity to learn about ocean life and culture. And of course no family fun adventure is complete without a visit to Sky Zone, one of the largest trampoline parks in South Florida. The city offers a rich and vibrant cultural experience for art and live performance lovers of every stripe. One of the crown jewels of the Pompano Beach culture scene is the Gold Coast Opera which features amazing performances to delighted audiences throughout the year. Other live performances can be found at the Curtain Call Playhouse. For those more interested in the visual arts, there are several options including the Meridian Gallery, and Pompano Beach Art Gallery. Schools in Pompano Beach are administered by the Broward County Public School District, the sixth largest in the nation and the second largest in the state of Florida. The district oversees 236 schools and 271,000 students. Some of the highest rated Pompano Beach schools include Pompano Beach High School, City of Coral Springs Charter School, Somerset Academy, Pompano Middle, and Sanders Park Elementary School. 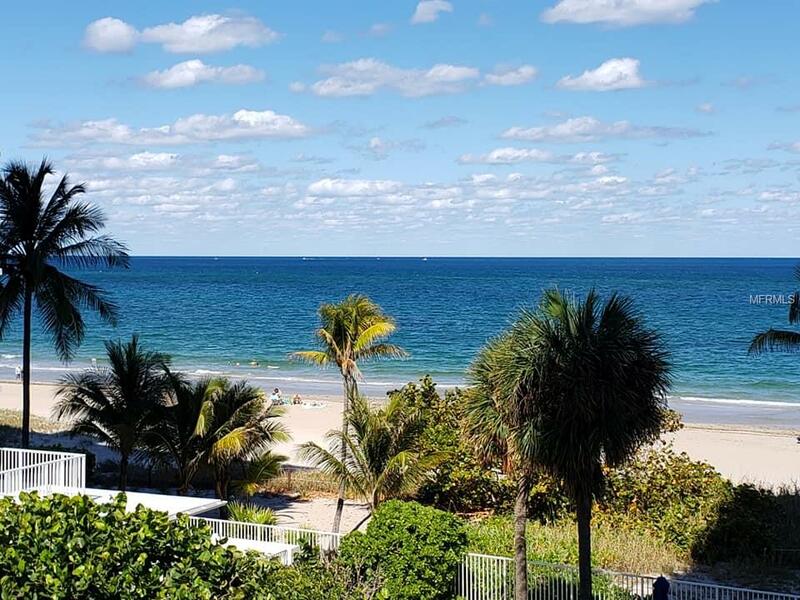 With its incredible weather, access to nature, vibrant art scene, and friendly atmosphere, there’s a lot to love about living in Pompano Beach, Florida. So it should come as no surprise that it has been listed as one of the top real estate markets as well as one of the countries top vacation home markets. ByOwner.com offers For Sale By Owner listing services throughout the country. By posting home with ByOwner your property will get the same exposure you’d receive from a traditional real estate company. 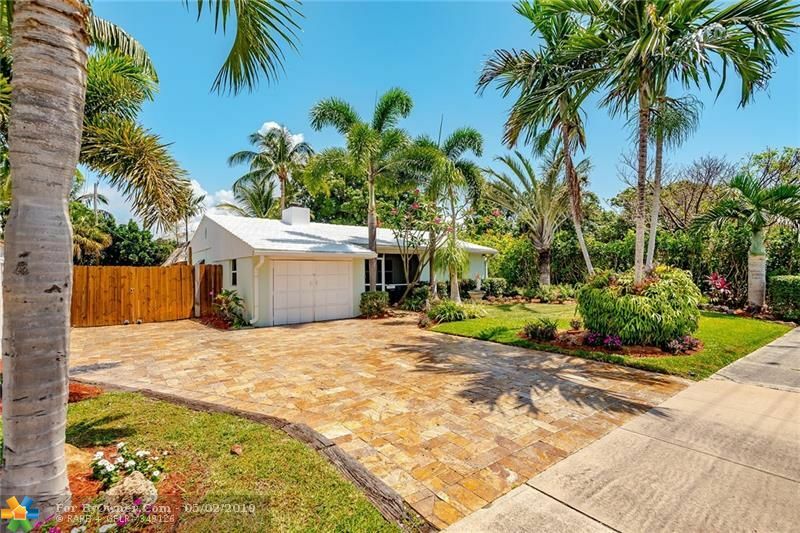 Our Pompano Beach, Florida Flat Fee MLS listing Service saves you from paying the traditional 6% commission charged by most real estate offices, but gives you the same worldwide exposure. 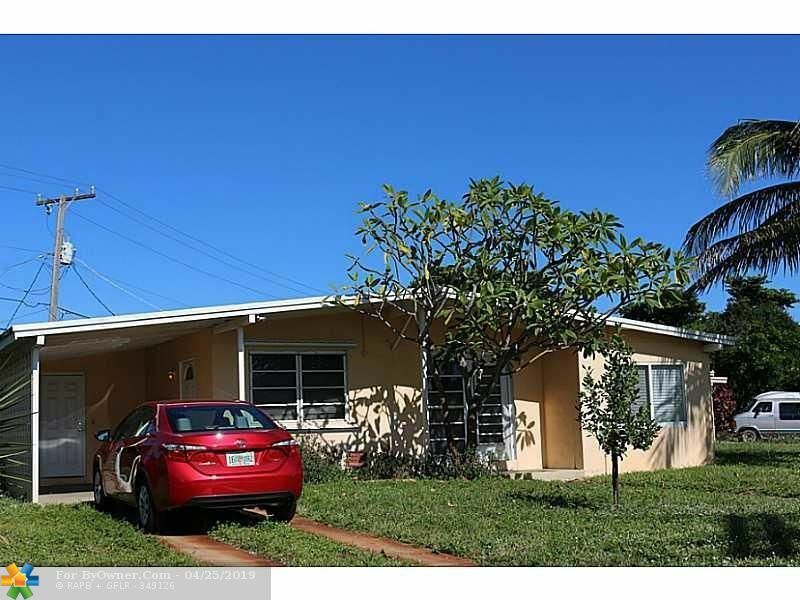 Currently Pompano Beach has 1,182 properties on the market for sale. The inventory was last updated 04/25/2019. 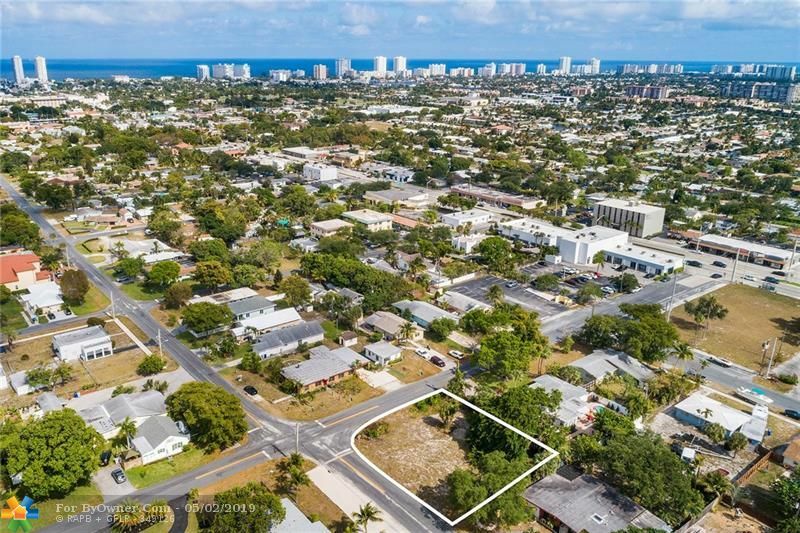 Of these properties, 322 single family homes are for sale by their owners in Pompano Beach, and 771 condos are for sale by their owners in Pompano Beach. 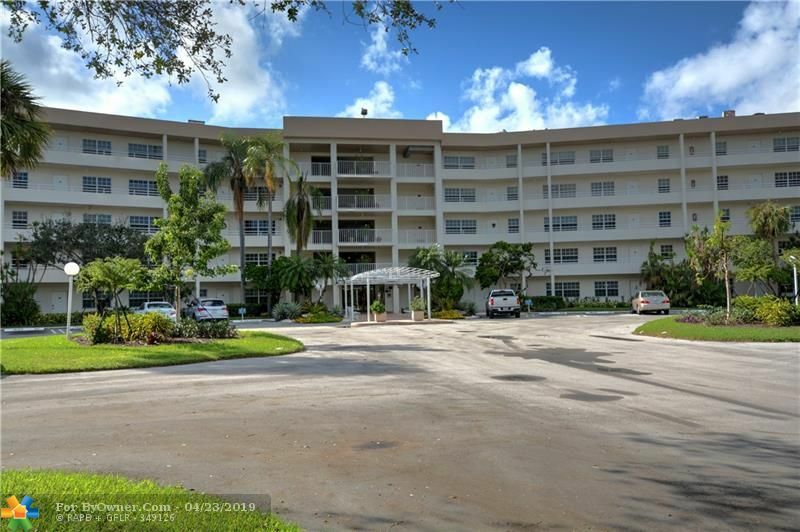 The average price of the single family homes for sale in Pompano Beach, is $786,244, the average condo price in Pompano Beach, is $951,431. The average price per square foot of the active inventory is $219. This is based the living area square footage. 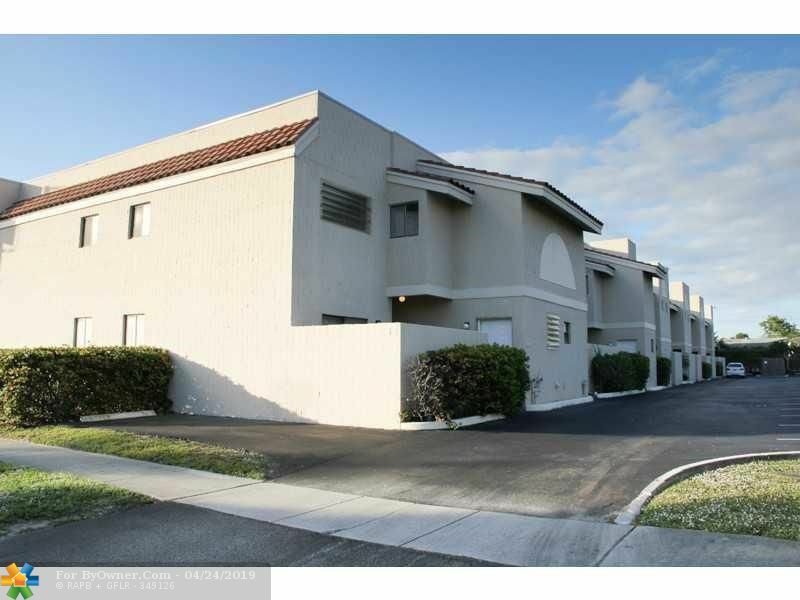 Over the last year, there have been 4,531 of properties sold in Pompano Beach. 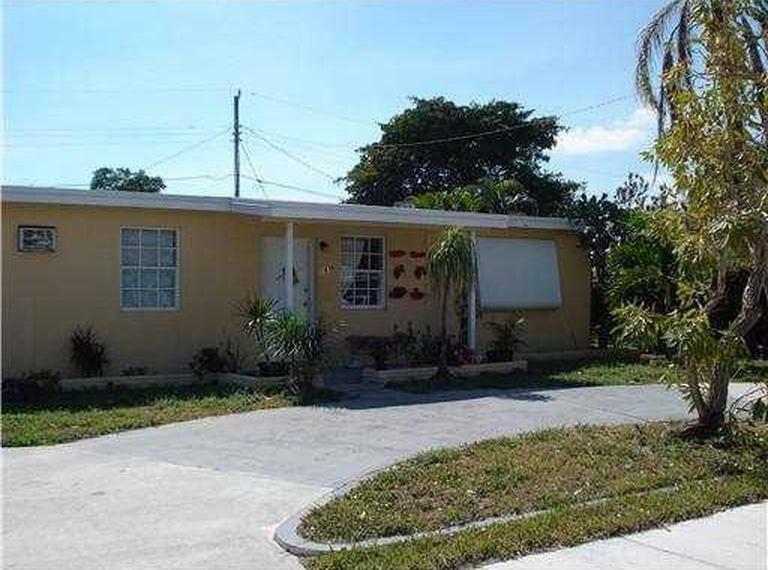 Of these properties, 1,754 single family homes have sold by their owners in Pompano Beach, and 2,433 condos have sold by their owners in Pompano Beach. 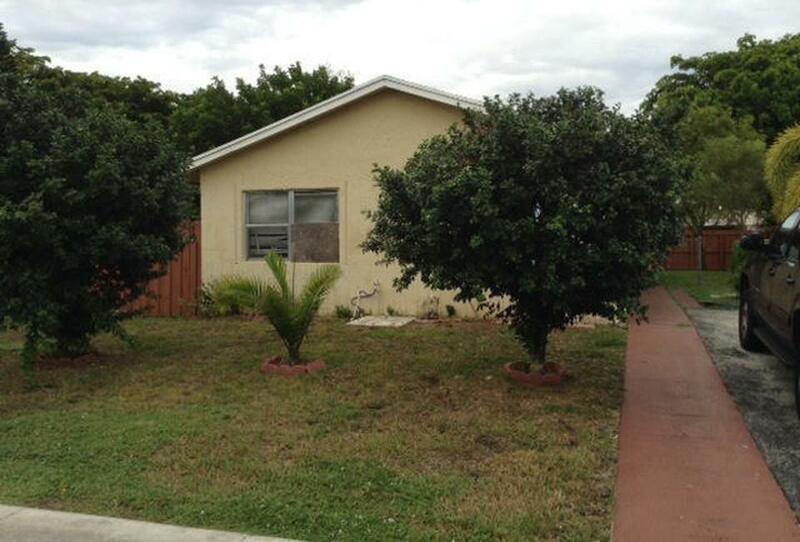 The average sales price of the single family homes sold in Pompano Beach, is $426,105. Single family homes have been selling for 193 per square foot of living area. 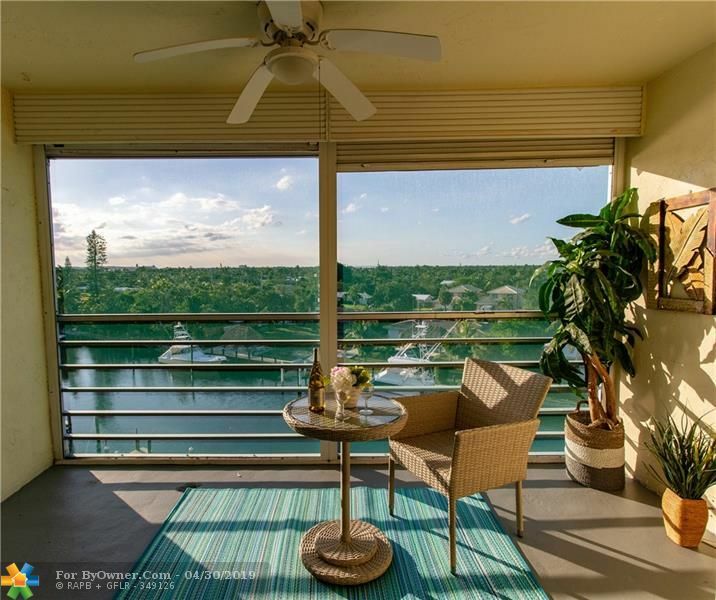 The average sales price of the condos for sale in Pompano Beach, is $332,525. Condos have been selling for 170 per square foot of living area. 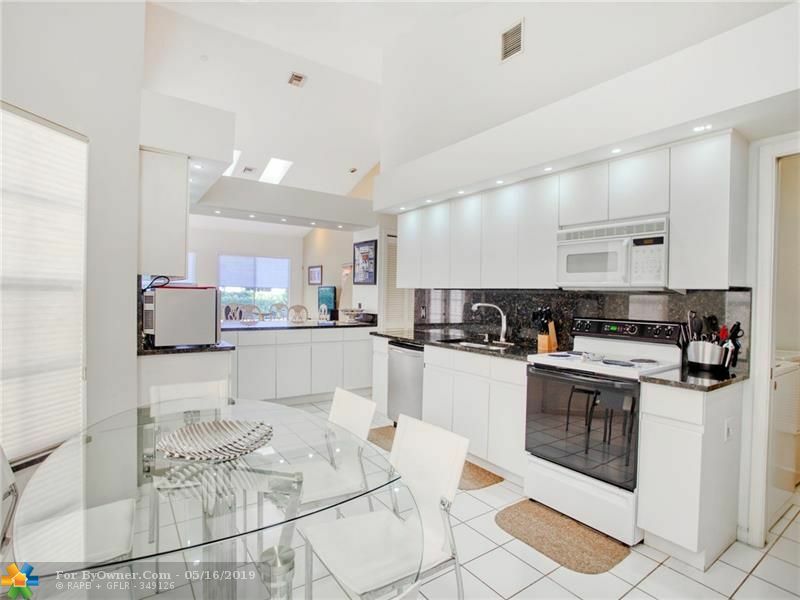 If you are thinking of selling your Pompano Beach home, try our flat fee listing service, Our list fees start at $449, and may save you $15,000 in real estate commissions. Click here to start saving.